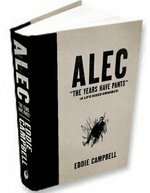 News | Eddie Campbell talks ALEC with CBR! 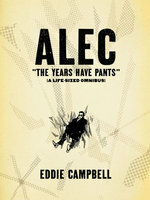 Alex Dueben of Comic Book Resources has just posted a great interview with Eddie Campbell about his massive upcoming omnibus, Alec: The Years Have Pants! 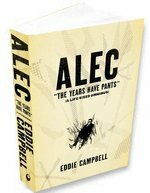 Click through to see Eddie's characteristically clever responses, as well as plenty of preview pages!